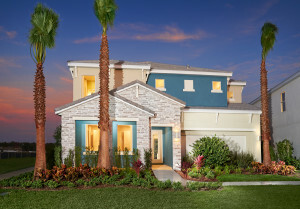 A brand new release of vacation homes at Solterra Resort Disney. Florida vacation homes are in huge demand by tourists and that is good news for investors. Some of the most popular second homes and investment destinations anywhere in the world are in Florida. 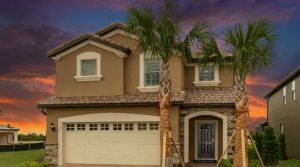 The Sunshine State is not only a great place to own a vacation homes but it is a great place to live. Whether that be on a full time, part-time and even on a seasonal basis. When you are in search of a place on the ocean or a vacation home near Disney we can help. We will find something which meets all of your criteria. Prices for new Florida vacation homes are as low as they are going to get. 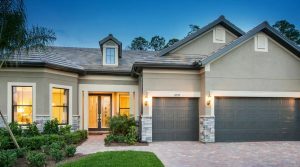 Builders are struggling to keep up with demand, which is driving up prices at a steady rate Many of the new home communities in Florida are seeing double digit growth. Ultimately Florida vacation homes are about buying a property for you and the family. When you can spend time in your own vacation home when you want, it is one of lifes little luxuries. Having a rental income to help pay the bills is just a better solution. 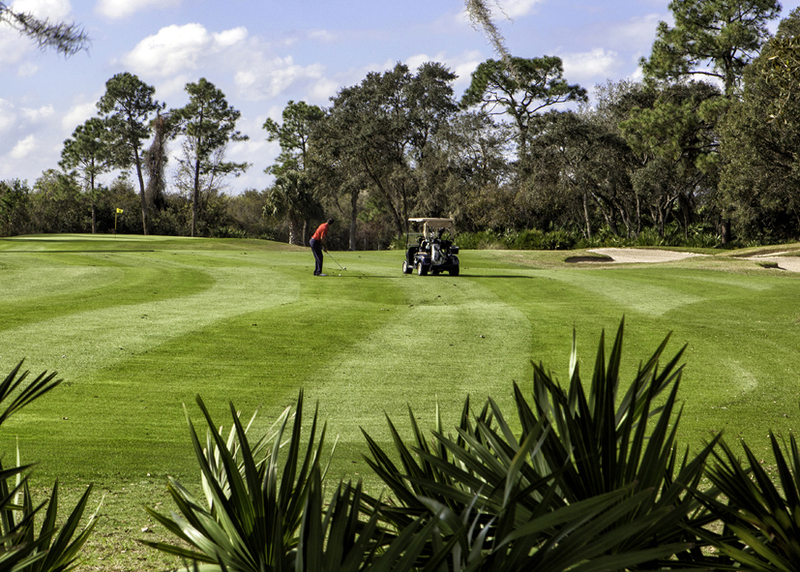 All of the latest resort communities and new vacation homes in Orlando which constantly deliver excellent rental income each year. Fantastic new homes and condos in Fort Myers and Naples in Southwest Florida overlooking the stunning Gulf of Mexico. Excellent beachfront opportunities on Florida’s west coast from Sarasota and Bradenton to Englewood in the south. Orlando International Airport is embarking on a huge expansion. This will include around 120 new gates which will bring the annual capacity up to 80 million travelers. There will be a new parking garage and a new train terminal bringing the total investment cost to $1.8 billion. The first part of the new terminal expansion could be open as early as 2019. 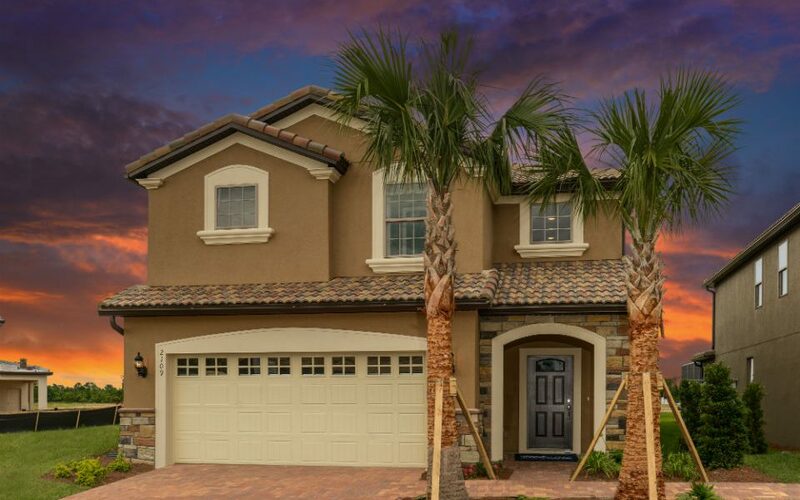 Buy new vacation homes in Orlando in great rental locations near Disney. Many of our owners are enjoying between 38 and 42 weeks occupancy per year. 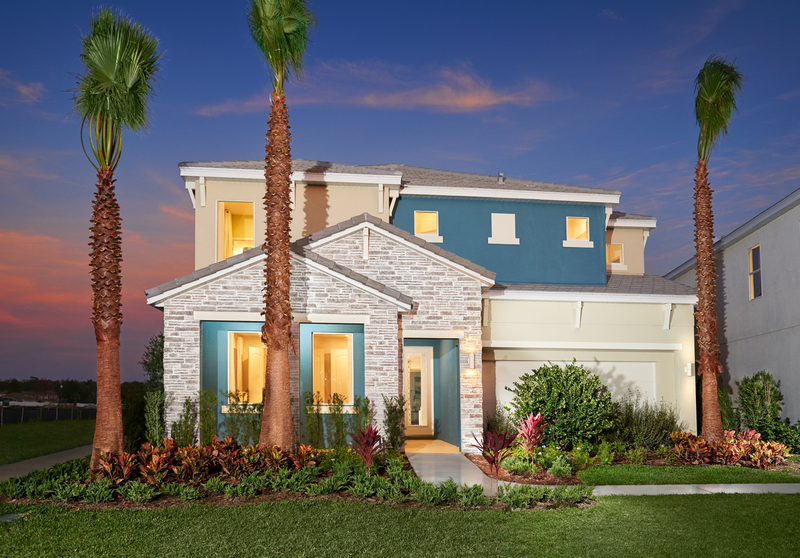 The Florida new homes growth is being driven by two major factors. 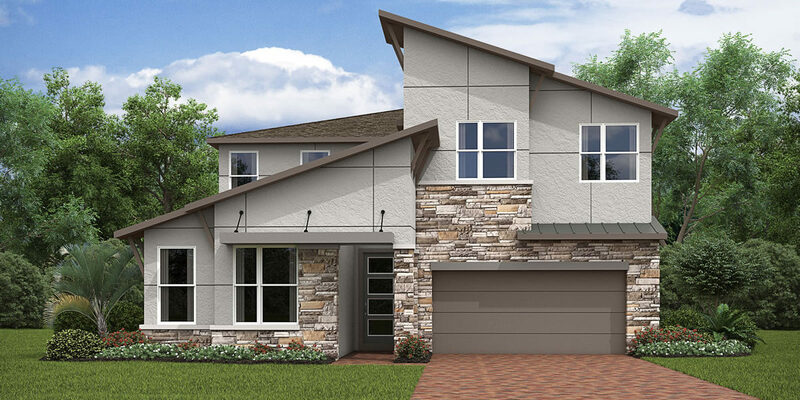 Huge relocation of families, retirees and investors looking to improve their current lifestyle. Of course the ever increasing amount of tourists and visitors to Florida each year helps a great deal. Orlando has been a key tourism destination for decades and welcomed 68 million in 2016. Initial tourist numbers for 2017 are indicating over 70 million visitors for the year. 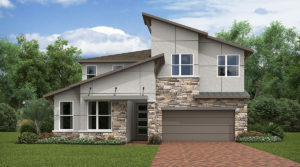 Many of our owners are achieving 40 weeks of rentals each year and seeing an excellent Return On Investment in Orlando.